Property Management is an integral department of any Real Estate agency. It provides cashflow, value and equity to the business. 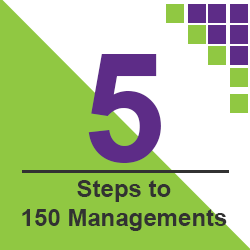 It’s important however to maintain a minimum standard in regard to management fees when signing up new managements. The costs of operating your business are going up and no more so than in Property Management. Property Manager wages are increasing, petrol is rising, service delivery and the recording information of clients creating more expense, rents are up, insurance going through the roof and the list goes on. Yet, we are reducing our fees!! By reducing management fees you are quickly diminishing the sale value of your rent roll. Low fees also attract the wrong landlord, in turn likely attracting the wrong tenant. Most importantly, low fees seriously affect cashflow and ultimately profit. This also includes extra fees. For the first time, recently I saw a rent roll available for sale where not even Lett Fees were being charged. This had a serious affect on its eventual sale price as buyers were turned off by the loss of significant, vital income. Charging ongoing fees such as Lett fees, Admin fees, re-lett fees, advertising and tribunal costs can make an enormous difference to your bottom line. It may just be a case of improving the skills to ask for this income that will make the difference. There’s lots of ways to improve those skills available. Social media shares a lot of information, on-line training is often available just by using Google, there are a host of trainers and Franchise support people and there are seminars and conferences available at most times throughout the year covering this topic. This year in 2013 is an election year. With July and August historically slow due to tax time and an election to follow soon after on September 14, it could be an influence on the property market. The concern with 2013 is that it may become the longest election process in history. ”It’s going to be a long campaign,” Mr Goyder said of the prospect of an eight-month political battle. Now flat markets are generally good for my business but I’d rather not see Principals with financial concerns. Don’t wait until the time comes to make adjustments. Talk to your business coach or accountant now and formulate a business plan to ensure not just survival but success during any potential slow months later in the year. Don’t replace any superfluous staff that might leave or use casuals for the time being. Most importantly, get good systems in place now that will drive the business even in slower times. Work your database, provide newsletters, make social media work for you, follow up, work your open home contacts, meet often with your vendors for price discussions. The best businesses often have a great business coach and there are some excellent choices available too. Talk to Mark Creedon from Red Monkey Coaching if you think it may be of assistance to you. During the course of 2012 we have seen a steady but clearly changing market in regards to the sale of Real Estate Agencies and Rent Rolls. The real estate sales market has improved consistently across the course of 2012 to the point where last weekend, agents experienced buyer number at open homes of 30 and more. With improved sales have come improved cashflow and less requirement of sellers in urgent need to sell. However, with the last 2 years firmly in mind, Principals now acknowledge the importance of their Property Management department and its relevance to cashflow and the agency budget. It’s the old adage – Supply and Demand!! Less sellers and more buyers = increased multipliers. I’ve discussed this previously and now it is clear that rent roll values have improved and undoubtedly will continue to do so in the short term into 2013 at least. What this also means is more sellers will be looking to sell the entire business, not just cash out on the rent roll and close the doors. Therefore the purchase of rent rolls only will become less of an option. And here is the next part of the equation. We are seeing more enquiry for buyers to purchase agencies as there is continued confidence in the real estate sales market. The value of the sales business however may take more time to recover from the expectation that most offices hold no goodwill value. To wrap up – Buyers can expect to pay more for rent rolls. Principals can expect increased rent roll values. 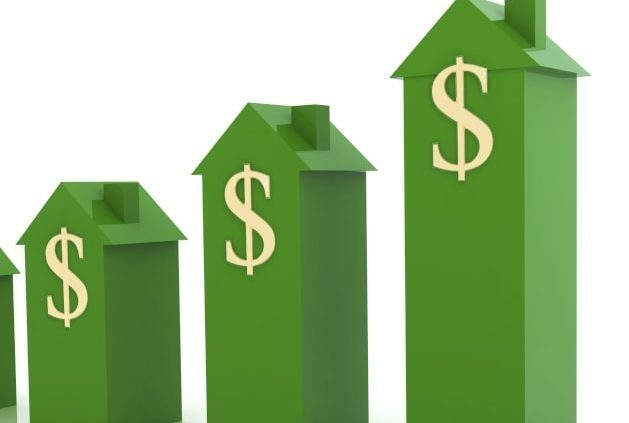 Sellers can expect faster sales with improved prices. More offices are focused on increasing their rent rolls. Nikki immediately agreed with Clare adding she also keeps tabs on court actions as well. Is Social Media and the role it plays in life and business crossing paths? Do we need to ensure that our employee agreements now include a Social Media policy? The rent roll market is now Hot. Good portfolios at market value are now attracting the most enquiries of the past 2 years. The inner Brisbane City and Brisbane Northside are very strong and Gold Coast enquiry is now at its strongest for some time. 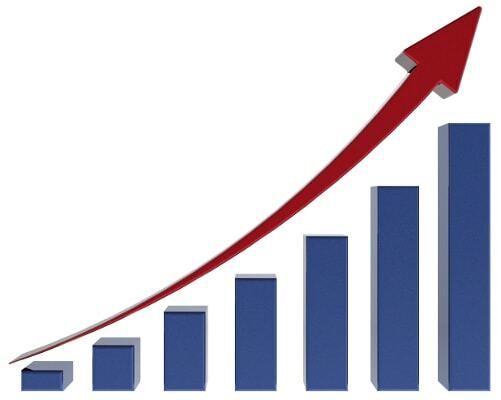 Enquiries for Agencies have also improved with business sales occurring. 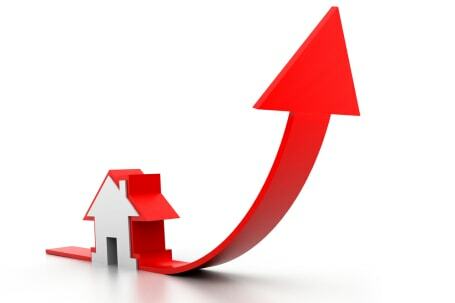 Confidence in Real Estate Agencies has significantly improved over the course of 2012. If you are considering selling, we have buyers registered in most market places. https://reas.com.au/wp-content/uploads/2012/09/The-rent-roll-market-is-now-Hot.-min.jpg 400 501 KevinH https://reas.com.au/wp-content/uploads/2011/12/logo.png KevinH2012-09-13 17:54:122017-05-08 09:48:18The rent roll market is now Hot. 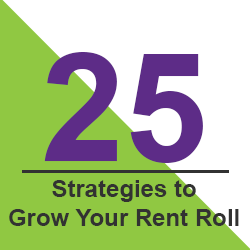 How much can you organically grow your rent roll per year? 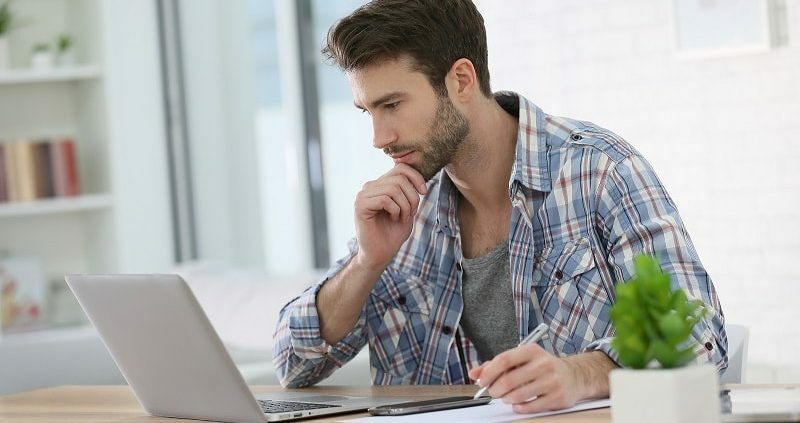 Setting a target is the first part of the process in creating expectation and accountability, but what is possible when it comes to generating Landlord enquiry. Where do you set the benchmark and is it actually possible to reach? Whilst your local market may have some effect on the numbers, it would appear Business Development staff across a wide range of areas has been able to perform at a very high level. Tara Milzewski, former Business Development Manager at Wide Bay Prestige Properties in Maryborough Qld is reported to have achieved incredible results.Tara’s significant accomplishments include successfully securing 268 listings in one financial year and signing 30 new rental listings in one month. DenizYusuf,is the recently announced winner of the Leading Property Managers of Australia (LPMA) Award for Excellence in Business Development. 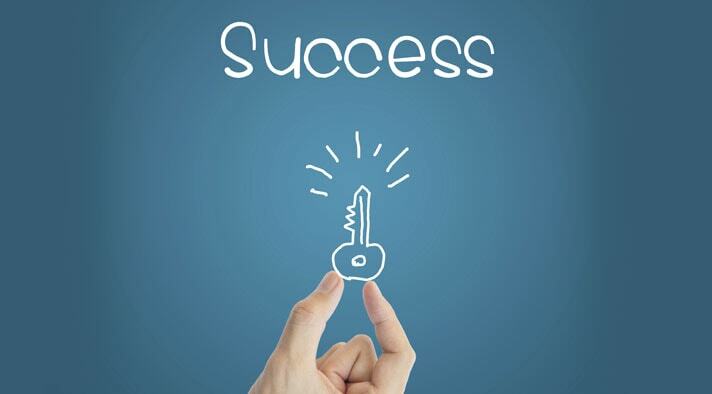 Over the last year Mr Yusuf, from Integrity Real Estate in Nowra, NSW, signed up 237 new managements, at a 91 per cent success rate, with 93 per cent being at full fees. Chris Rolls, Managing Director of Rental Express reported that in one year they were on track to sign up around 1,000 new managements. “Each year we lose, on average 15 to 17 per cent through owners selling, or moving back in so our net growth will be around 500 managements” Chris said.Rental Express had five Business Development Managers each with expected targets of 15 new managements per month. With these sorts of benchmarks 100-150 new management in one year from a BDM would have to be considered a very fair target to set. That equates to an increase in management fee income of up to $200,000 plus extra fees within 12 months. The value of those new managements might be as much as $550,000. If you would like to know more or assistance in implementing the structure – talk to us today. 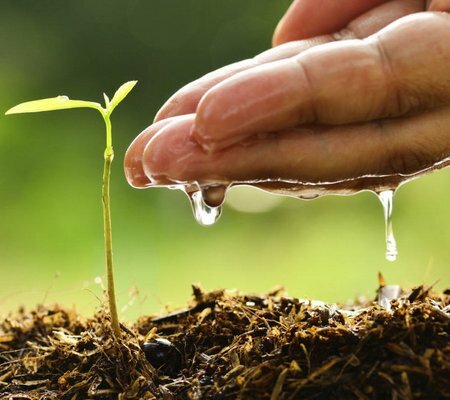 https://reas.com.au/wp-content/uploads/2012/09/How-much-can-you-organically-grow-your-rent-roll-per-year.jpg 400 450 KevinH https://reas.com.au/wp-content/uploads/2011/12/logo.png KevinH2012-09-13 17:52:352017-05-08 09:49:39How much can you organically grow your rent roll per year? This month Real Estate Agency Sales proudly launched our consultancy division Massive Rent Roll Growth, specialising in helping Principals to Grow their Rent Roll, increase cashflow and implement improved Systems and Structure within their Property Management business. At Real Estate Agency Sales we have been helping Principals in these processes for years and the positive feedback has been clear that we needed to do more to assist Agencies with their Property Management business. We can also complete a full review of your Property Management business and provide the ideas and strategies to improve any areas of the business to generate greater success. A total Business Review is also available, plus further options including Secret Shopper and Client surveys. https://reas.com.au/wp-content/uploads/2012/09/massive-min.jpg 473 629 KevinH https://reas.com.au/wp-content/uploads/2011/12/logo.png KevinH2012-09-13 17:45:032017-05-08 09:50:58This month Real Estate Agency Sales proudly launched our consultancy division Massive Rent Roll Growth, specialising in helping Principals to Grow their Rent Roll, increase cashflow and implement improved Systems and Structure within their Property Management business. Interested in one of the rent rolls or businesses for sale? Real Estate Agency Sales has made it easier, faster and more efficient for you to get all the details you require. No delays, waiting for broker responses, No excuses. Follow the links and you can have the information within just a few minutes. Your information is highly confidential and is received directly by Kevin Hockey, Director of Real Estate Agency Sales and is not shared with anyone else. Simply follow the link provided in the email or go to www.reas.com.au. On each business or rent roll for sale is a Green “Request More Information” button. Click on the button and complete the confidentiality agreement and quick questionnaire. The details of the sale will immediately be emailed to you. It’s safe, it’s secure, it’s fast and it provides a better system for both Sellers and Buyers. During our process of selling Agencies and Rent Rolls it surprises me how few offices have a regular newsletter programme. Real Estate Agency Sales is built on some pretty simple fundamentals and you can do the same thing in your business. 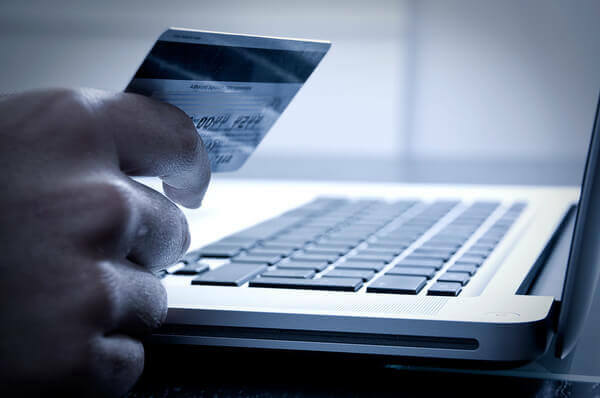 My primary strategy when I launched REAS all those years ago was to build a database, a list of email addresses of potential sellers and buyers. At Real Estate Agents one of our primary roles is to collect data. Phone numbers and email addresses are like Gold, collect every one you can. Enter these details into a CRM programme which will allow you to track information and send newsletters. Today we employ someone whose sole role is to monitor and update our database. Once we had our database together it was as simple as communicating through the use of newsletters and emails. The strategy has worked well for us and it can work in your agency too. Consistency in sending quality newsletters will provide a constant level of enquiry from sellers and buyers, just as it does for us. As a real estate agent and then as a Principal I would send a weekly email newsletter of property for sale with a marketing message or local information. On a monthly basis I would have a letter mailed out to my database discussing a specific topic like interest rates, legislation changes, local property values etc. Social Media has added a new dimension to how we communicate but it hasn’t replaced a great newsletter process. Newsletters inform your contacts while Social Media allows you to engage with them. Social Media will allow you to be remembered, Newsletters will generate action and enquiry. Keep in mind though, Social Media may absorb your time, Newsletters can be generated by an assistant. If you operate different departments, for example Sales and Property Management, have a newsletter for each section to provide the right message relevant to the client. To Grow your Rent Roll a quality newsletter programme should be your very first strategy!! https://reas.com.au/wp-content/uploads/2012/08/Newsletters-vs-Social-Media-min.jpg 298 640 KevinH https://reas.com.au/wp-content/uploads/2011/12/logo.png KevinH2012-08-09 11:57:212017-05-08 09:53:40Newsletters vs Social Media! !